On this encore presentation of Mayo Clinic Radio, two previously aired segments are revisited on the program. 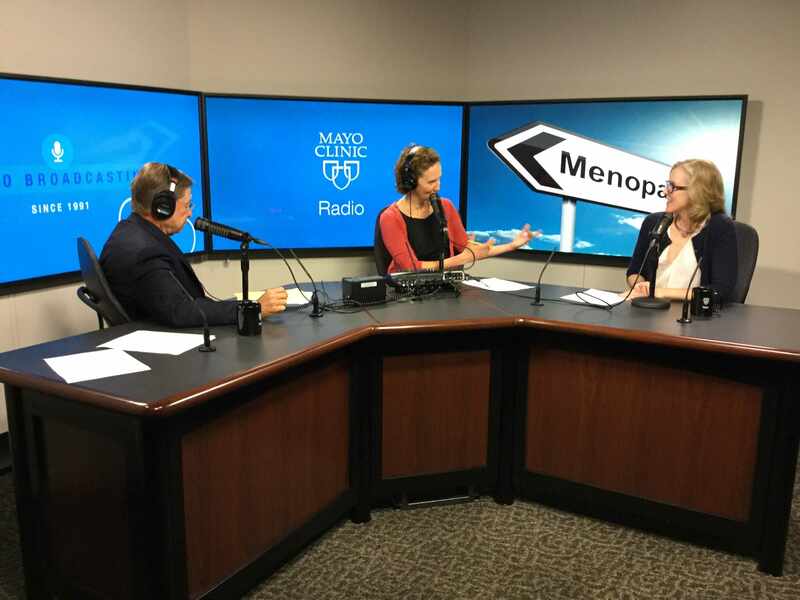 First, women's health expert Dr. Stephanie Faubion explains genitourinary syndrome of menopause and other problems women experience during menopause. Then, psychiatrist Dr. Teresa Rummans discusses the widespread problem of mental illness and the challenges it presents. According to the National Alliance on Mental Illness, 1 in 5 Americans lives with a mental health condition.